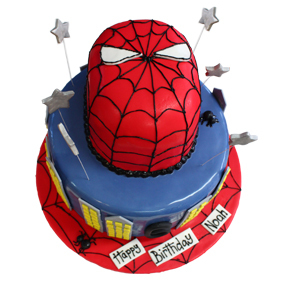 The perfect cake for a Spiderman fan! Filled with our 'death by chocolate' recipe. Serves up to 20 people. 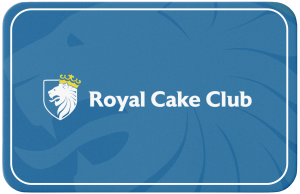 We can create a customised cake made just the way you want - just let us know! Add personalised text for your cake.